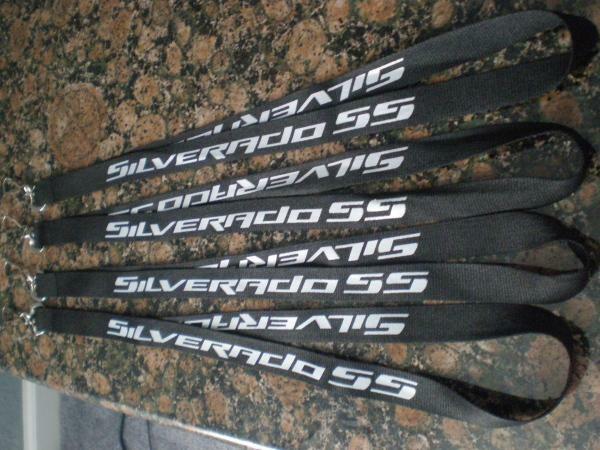 Hey guys i received the lanyards and there ready to go out, they are the same as the last run i had made, i only have 50 and will update this thread once i start. Did you ever do a run of the embroidered versions that are more of a heavy material? Yeah i got samples and this was the best route, the embroidered ones where too thin. The screen print wont rub off, the one i had still looked new before it went whit the new owner of the truck. Payment sent. Info in the comments. I will send u a pm with the info as well. Just sent payment for 2. How long will it take u to get em shipped? Gonna try and get them out today, if anything tommorrow for sure.